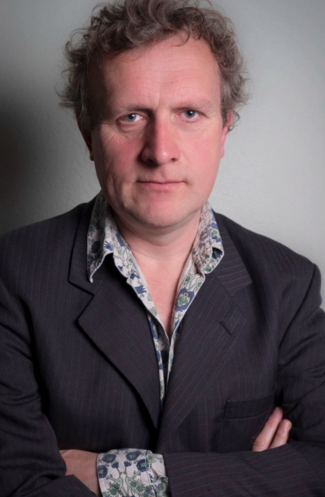 This Pre-Ediburgh Preview show sees fantastic Stand-Up Noel James with his hilarious new 2019 show. "Top-of-the-bill Noel James recently became an overnight sensation after more than 20 years on the comedy circuit thanks to a semi-final finish in Britain’s Got Talent. The Welshman’s motormouth style, a constant stream of one-liners, puns and clever wordplay, brought to mind a combination of Milton Jones and Eddie Izzard. The Swansea comedian throws in a few surreal impressions, such as using his guitar bag to turn himself into the Elephant Man before playing the 12 bah blues with an array of sheep noises. I thought he was bah-rilliant"